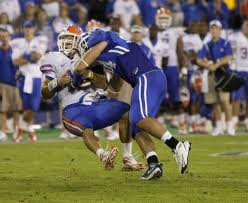 Some ways to prevent concussions are to not go head first while tackling someone while playing football. Another way is to wear the right safety equipment. If you are playing baseball it is crucialthat you wear a helmet while batting and if you want to be extra safe you should wear a face mask on the helmet. 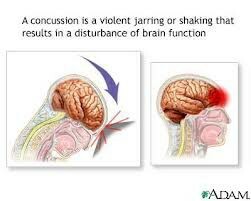 If you are having any symptoms of a concussion you should go immediatly to the doctor because it could get much worse if it is not properly treated. 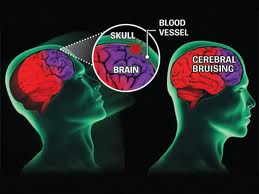 Concussions can lead to brain bleeds,a koma, and permanent brain damage or youre spinal coord.